I missed a day! ...Well I didn't but I took a picture on my phone for something else and I didn't want to upload it here. 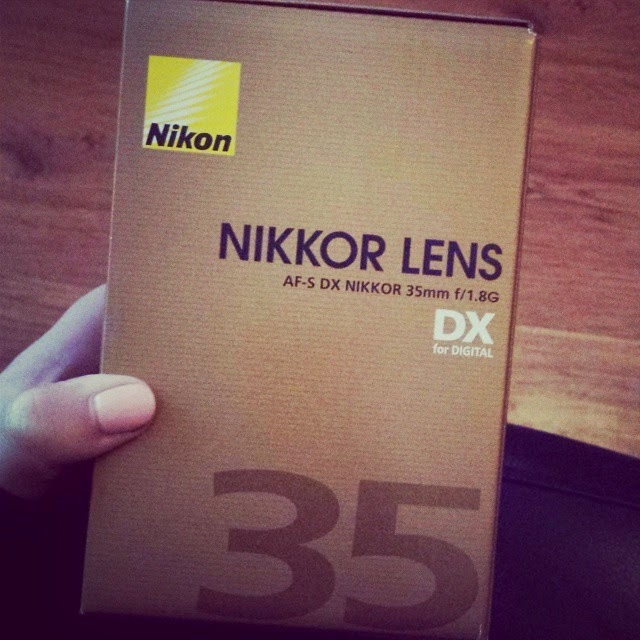 I got my new lens... the Nikon Nikkor AF-S 35mm F/1.8g! I got way too impatient to wait for next day delivery from Amazon and nowhere else seemed to have it in stock apart from one little Currys store. I L.O.V.E it already. I think children + this new baby may take some getting used to until I figure out how not to make them melt into the background but we are fast friends with inanimate objects already. 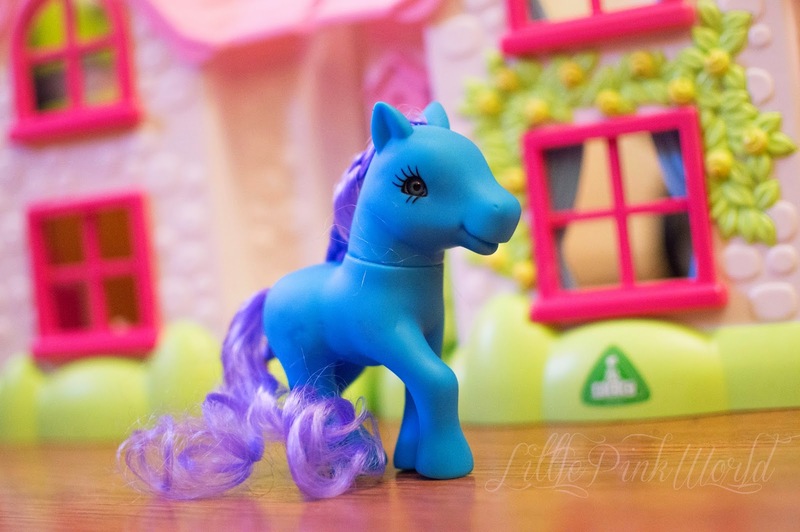 So my day 5 pic... is a blue pony from within my first 5 minutes of attaching the lens to the body, just because it's so colourful! I love getting new lenses! I've been meaning to update my standard 18-55mm kit lens for my Canon for quite some time now.. decisions decisions!